Money, check. Passport, check. Now what? Staring at an empty suitcase, trying to remember everything you need to pack before you travel is just unnecessary hassle. After your clothes and toiletries, it’s easy for your mind to go blank, however, here are the top 10 items you should consider taking. There’s nothing worse than getting to your hotel after a long journey on an airplane, an uncomfortable taxi ride and an awkward encounter involving language barriers and realizing you haven’t brought the correct, if any, adapter to charge your devices. This ultimately means, no contact with friends back home, no cute pictures to show people when you get back unless you go out and buy one from somewhere. Yet, of course, you probably won’t know where. A universal adaptor would definitely come in handy and save a lot of hassle when it comes to charging devices you just can’t live without! This is only going to be useful if you can charge it. With the rate that technology is advancing, your phone can now take incredibly clear photos, meaning your memories will always be as vivid as the day you made them. Wanting to stay in touch while you’re away? Your phone is definitely a good thing to remember. Or, if you don’t want to run the risk of losing it, make sure you have a camera of some sort. How else are you going to be able to post great images to social network accounts to document your experience? Although most visited places in Europe usually have English speakers, you’ll still run the possibility of encountering natives that don’t speak your mother tongue. Translation books come in handy when attempting to express key words to other people. Enough that someone should be able to point you in the right direction if you’re lost, or help you if otherwise in need. Don’t want to carry around a book? Download an app straight to your phone. Swimming pools or a good beach are often the most appealing part of a vacation’s location, so it’s no wonder that people take their waterproof technology with them. However, rather than run the risk of losing your brand new waterproof smartphone in the sea, or snow if that’s what you prefer, remember waterproof watches still exist. Cheap, effective and useful, what else could you possibly need when checking the time? Asking “What’s the WiFi password?” is probably just as common as asking for directions nowadays. Yet free, fast and reliable signals are hard to come by. You don’t want to be flicking between fluctuating WiFi signals and your own mobile data as this could result in you being faced with a heavy bill upon your return home. Get yourself a travel SIM to save on expenses! The European Data SIM gives you fast roaming in 33 European countries with data from as little as $0.03 per MB so you can Facetime, WhatsApp, Tweet and Email just like you would at home! Whether you’re going on a summer holiday to the beach, or you’re planning to ski down a mountain, you are likely to want to listen to music at some point. Earphones, at the best of times, have a tendency to get lost or tangled or damaged. It’s always best to take an extra pair. 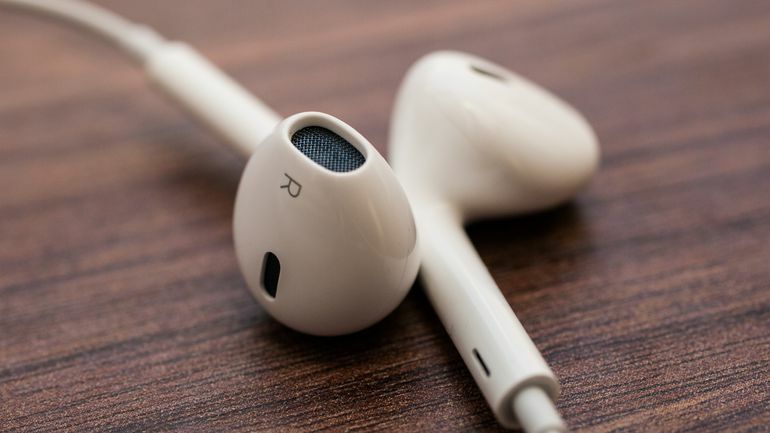 Shove them in your jacket pocket or bag so, if you lose your first pair, you know that you’ll still be able to listen to your favorite playlists. Losing yourself in a good story whilst on vacation is definitely a must, whether you’re relaxing on a beach or by a pool, or if you’ve had a busy day full of activities and just want to chill in the evening, reading will certainly relax you. Not into fiction? Take a tour guide of the place you’re visiting. You’ll know where the best bars, restaurants and tourist areas are as well as being able to show off your knowledge to your friends. Although there’s nothing better than experiencing all the foods of the country you’re traveling in, it’s always a good idea to bring along your favorite snacks to save until you’re feeling a little ‘snackish’. Obviously stock up on snacks from your destination too, they’d make great gifts for people back home. 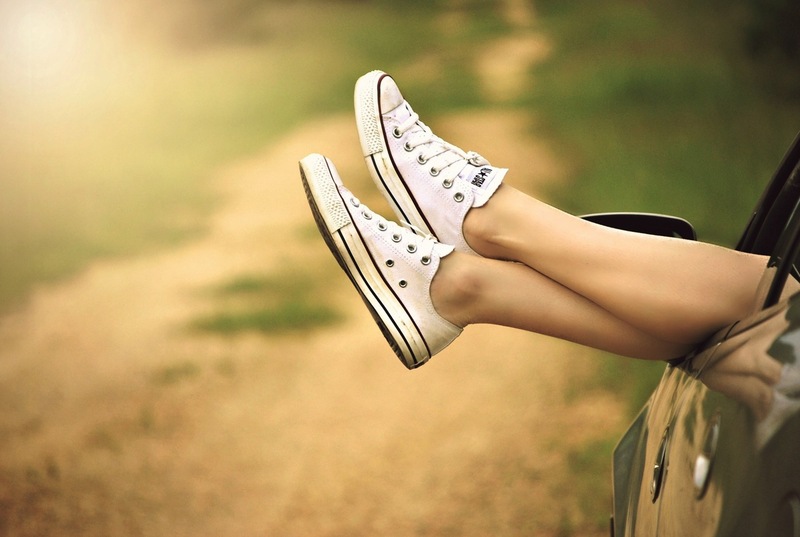 It doesn’t matter what you’re doing or how you’re planning on spending your time while you’re away, a comfy pair of shoes is essential. Whether you’re hiking, walking through the town or spending the day on transport, you’re going to be thankful your feet are comfortable and you’re not fighting off painful blisters. Odds are, you’ll be spending most of your time on your feet so make sure you treat them right! Lastly, don’t forget your tickets. This includes any transport tickets, exchange tickets, hotel documentations and all the other important stuff. Also, remember to take any other tickets including site attractions. Going to aquariums, zoos or water parks, it’s definitely a good idea to remember them. You don’t want to be paying again!